If you are already on AEM Service Pack 2 for 6.4 (AEM 6.4.2.0) or Service Pack 3 for AEM 6.3 (AEM 6.3.3.0), these fixes were rolled into those Service Packs. 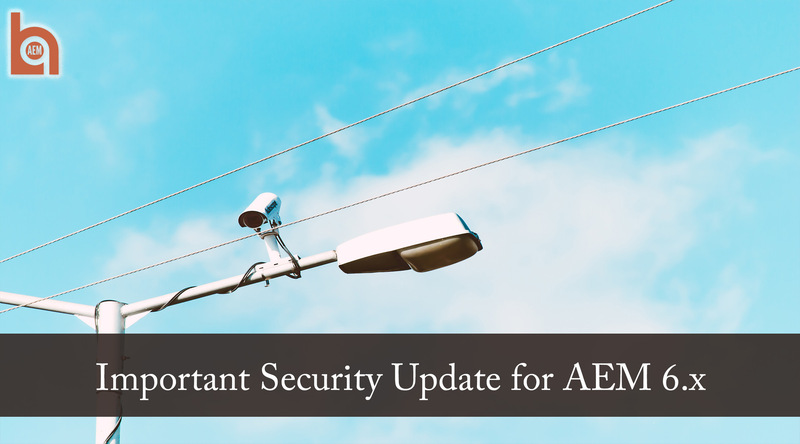 For any other release of AEM, we urge you to download the security updates, test them in your non-production environments, and promote them to production as soon as you can safely do so. In the meantime, go subscribe to Adobe’s Security Bulletins and Advisories mailing list, and consider joining us in the AEM-Tech Slack.